Last month, my mom and I went to visit my brother down in Irvine. Why, do you ask? Well, for starters, he goes to school down there. He’s a junior in college. It’s also my first time visiting his school. Finally, right? Well, every time my parents went, I always had a reason to stay behind. I figured it was finally time to check it out. It was also an excuse for a mini-vacation and all the different selections of food. I had a plenty to eat while I was down there and was very pleased at where I ate. Let’s take a look at a few of the most enjoyable places. 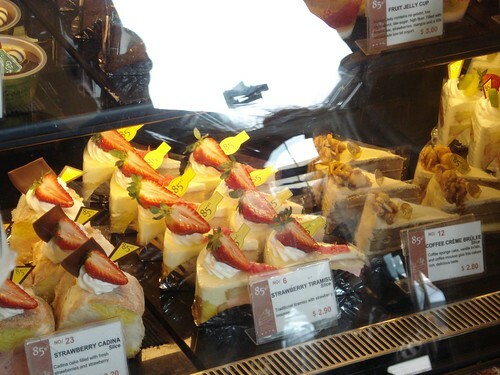 This entry was posted in Food Reviews and tagged bakery, bread, breakfast, cafe, cheese cake, chicken, chinese food, desserts, food, irvine, pastries, reviews, strawberries on April 24, 2011 by Krystal. Chinese New Year is a glorious celebration. It’s always fun to hear about all the superstitions of the new year. Somehow, every year I learn a new one. Did you know that egg rolls resemble gold bars and that represents wealth for the new year? Also, this year, I was able to catch the Chinese New Year Celebration in Chinatown San Francisco on my journey to the Golden Gate Bakery. 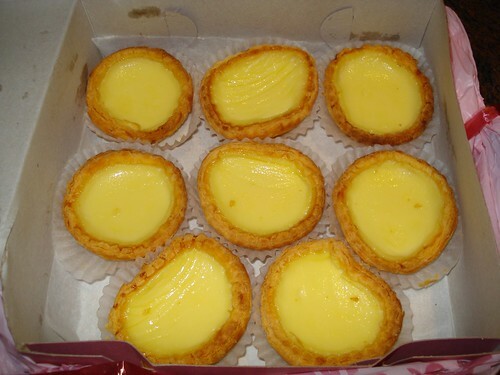 This entry was posted in Food Reviews and tagged bakery, chinese food, food, pastries, reviews, san francisco on January 31, 2011 by Krystal. 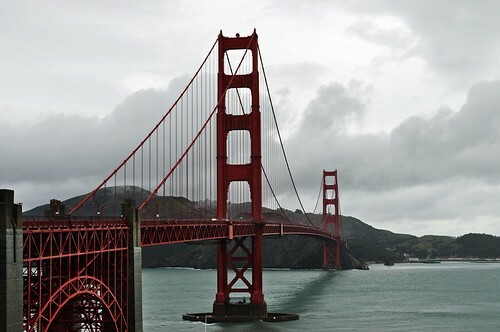 This past weekend I went to San Francisco to celebrate Christmas with some of my relatives. Since my relatives are going to San Diego for Christmas, we decided to just eat at a restaurant. We ate at Hung To, a dim sum place in South San Francisco. This entry was posted in Food Reviews and tagged chinese food, dim sum, golden gate bridge, photography, reviews, san francisco on December 22, 2010 by Krystal.